Great Grounds now have their very own design team based at our head office in Stockport. Great Grounds now have their very own design team based at our head office in Stockport. 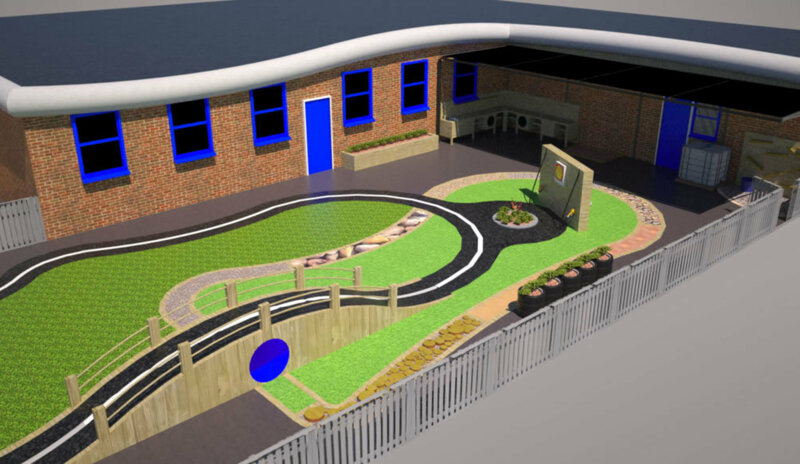 Using the latest CAD software the design team develop ideas, working with schools and a diverse range of clients in both the education and commercial sectors. Our specialist school designers are able to shape the future of outdoor learning facilities, designing challenging features that create a range of new learning opportunities. Natural and recycled materials such as hard woods can be used in a number of different ways helping children to think about sustainability whilst challenging their physical boundaries. 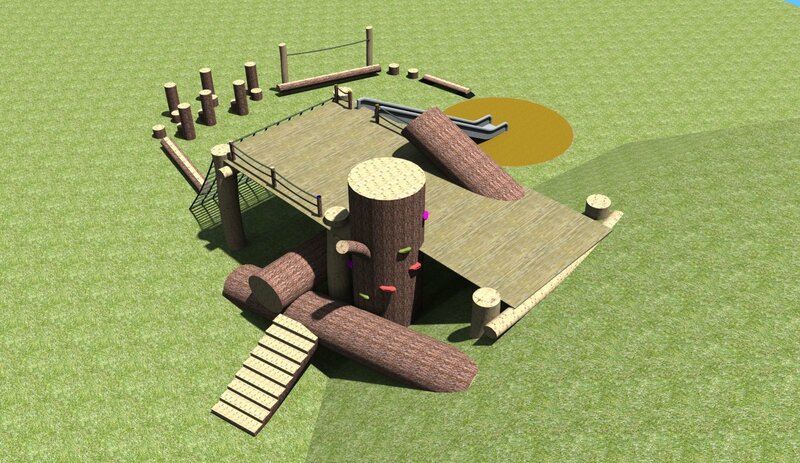 We design using a selection of materials with a preference to use natural materials, in addition to other elements including wet pour soft surfacing and artificial turf to offer critical fall properties which will allow us to design a climbing feature that keeps children safe. Nursery trails and Mud kitchens can bring new interest into school grounds, stimulating the imagination of young children whilst creating new challenges and learning experiences. Ultimately, Great Grounds want to offer an alternative to conventional play equipment and help teach a generation of children to take calculated risks and challenge themselves in a safe environment.